Keeping the diverse requirements of customers in mind, we are instrumental in providing Grain Packaging Machines. With an assist of our formidable infrastructure and pro-efficient professionals, we have come up with an amazing this machine. 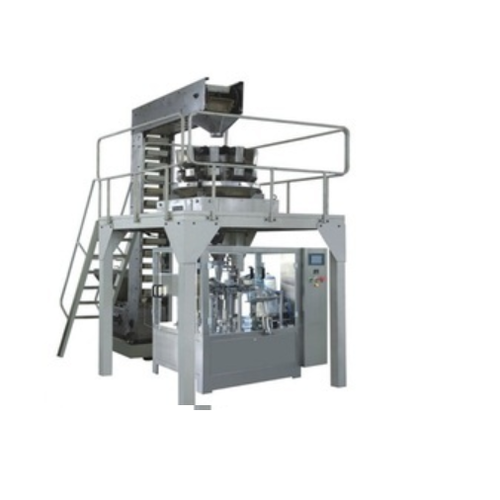 Engaged in offering this qualitative machine, we take no risk over quality and made it in accordance to the international standards. Highly renowned for its excellent performance, utility and longer service life, it is offered at a minimal price to glee our clientele.